Arbaaz Khan has finally confessed to having indulged in betting in Indian Premier League matches. The actor was summoned to be present at Thane Police Station where the probe is on with the arrest of the bookie kingpin Sonu Jalan who operates from Dombivali. Arbaaz confessed to have been involved in betting since last six years and to have lost out on Rs 2.75 crores to the bookie. Sonu was since then harassing him for money. Inspector Pradeep Sharma of Anti Extortion Cell is in charge of this case and he held Sonu under sections 420,465,468,471rw 34 of the IPC, section 4(A),5 of the Gambling Act and also IT Act 66A. 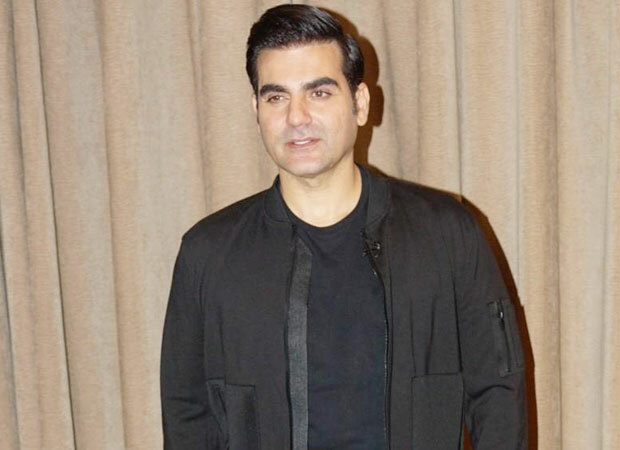 While investigating the matter, he found a connection between him and Arbaaz following which a summons was sent to him. The Dabangg producer recorded his statement today in Thane. This is not the first time that Jalan has been arrested. Back in 2012, he was behind the bars too. Following Arbaaz, several other famous Bollywood personalities are said to be involved in the case. The police found a diary with Jalan which had all the details tracing to Arbaaz and another bookie kingpin he worked for, who goes by the name Junior Kolkata. He is traced to have links with the underworld including Karachi based Dawood Ibrahim. A probe will be initiated with regard to Arbaaz soon as the police delve more into details of the case. Earlier too, Bollywood celeb Vindhu Dara Singh and actress Shilpa Shetty’s businessman husband Raj Kundra were arrested because of their involvement in betting.